After a very long delay, there is finally a new release of AutoLab. This version adds support for vSphere 6.5 and 6.7, Horizon View 7.0 and 7.5 and Windows Server 2016. The version of FreeNAS has been updated, and pfSense replaces FreeSCO as the router, these changes make AutoLab more stable and reliable at the cost of much larger downloads. Each AutoLab package is around 2GB in size, so you should only download the version you will use. As always, read the deployment guide with care and have fun with AutoLab. There is also a new AutoLab 3.0 blueprint in the Ravello Repo. I have just uploaded a video of deploying AutoLab 2.6 on the Ravello platform. The process is similar to deployment using your own hardware, but has a couple of differences. Make sure you have the Deployment guide to hand as the steps are in there too. Many AutoLab deployments are inside your firewall on a trusted network, without direct inbound access from the Internet. When AutoLab is deployed on Ravello it is outside your firewall and accessible only over the Internet. Due to this very different security situation the Ravello build of AutoLab does not publish the NAS VM and it’s Build share. Usually the various pieces of licensed software are copied onto this share at the start of the build. On Ravello the ESXi and vCenter installer ISOs are uploaded and attached to the NAS VM, additional build share files are downloaded from inside the DC after it’s built. You may wish to publish the Build share to upload additional files, then unpublish when you’re done uploading. I don’t recommend leaving the share accessible as there is no security on the share. In a later release we will have better mechanisms for uploads. 4. Remember to click Update to apply the configuration change to the application. As you may have noticed my VMs were all powered off as I made this change, I need to power on the NAS before I can upload to it. You can still make the changes to the VMs while they are running however may be an brief outage on the VM you change. 5. On the Summary tab of the NAS select the DNS: field, copy the entire text. This is the Internet accessible address of the NAS VM. You can now copy files onto the Build share, or edit files like the Automate.ini file to your requirements.Bear in mind that you are accessing a remote Samba share, it will be very (very) slow. I plan to build FTP access into the next version for faster uploads. 7. Once you are finished uploading and editing you should disable access to the share. In the Ravello console select the NAS VM again and click the Services tab. Click the trash can next to the service you added to delete the service. Again click Save and Update to apply the change. 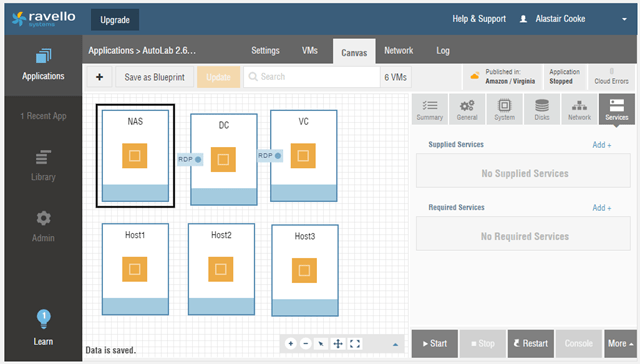 I’m delighted to release AutoLab version 2.6, the biggest new feature is support for vSphere 6.0. You can download the new deployment guide and packages from the AutoLab page. With vSphere 6 VMware have vastly increased the amount of RAM required to install vCenter and the minimum RAM to run both vSphere and ESXi. This means that you can no longer build the core lab with less than 16GB of RAM. If you want to add a third host, VSAN or View then you will need even more RAM so it is good that 32GB is more achievable in a low cost home lab than a few years ago. 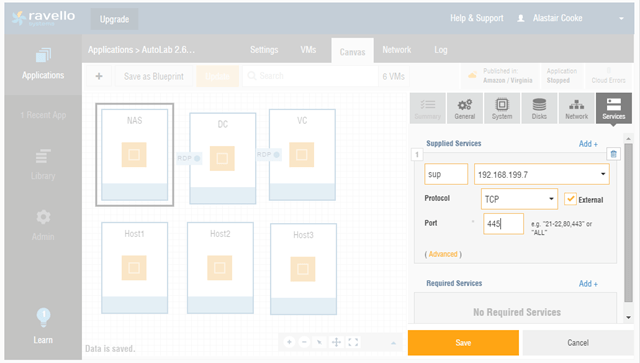 The other great new feature of AutoLab 2.6 is the ability to use public cloud to host AutoLab, so you may not even need to upgrade your lab to be able to play with AutoLab. I’ve been working with Ravello Systems, a start-up who have built a hypervisor that runs on top of AWS or Google Cloud. This is some very cool magic that I wrote about here. 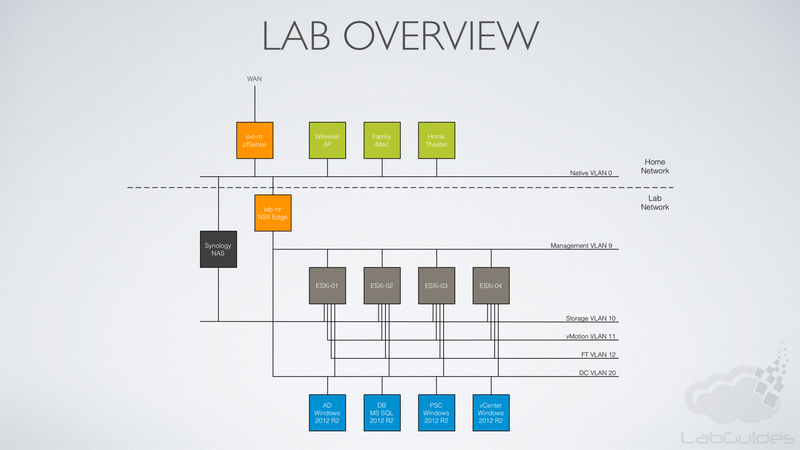 On the Ravello platform you can have a lab that you rent by the hour and only pay for while you’re using it. A three ESXi server AutoLab costs under $3 per hour to run, At that rate you could run the lab every evening for a month at a lower cost than buying a new machine. Another benefit of Ravello is that you can run multiple labs in parallel, something I often want to do as I’m working on different projects. I presented a What’s New in vSphere 6 presentation on last week’s US vBrownBag podcast. Below is a copy of the recording and deck for those interested. Earlier this year I recorded a video for the VMUG 2015 Virtual Event. As is often the case with online webinar platforms, the quality of the recording wasn’t as good as we’ve come to expect with the prevalence of online video these days. So, I posted the video (embedded below) to my YouTube channel, just like I did last year. Since that recording I learned a few things thanks to a couple of my colleagues that I want to point out. Firstly, I mentioned that VSAN is using the VMware acquired Virsto file-system. This is incorrect. While VSAN in vSphere 6 does have improved sparseness and caching capabilities it’s not using Virsto. There is also mention of the 256 datastore limitation being removed by VVOLs, this is also incorrect. 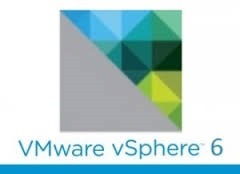 Secondly, but much more exciting, VMware have announced the long awaited Windows vCenter to Linux vCenter Virtual Appliance Fling. My buddy William Lam (of www.virtuallyghetto.com fame) is pretty excited about this one! I thought it particularly relevant for those watching this video as I had a number of questions at the Virtual Event around this very topic. So head over and grab the fling. 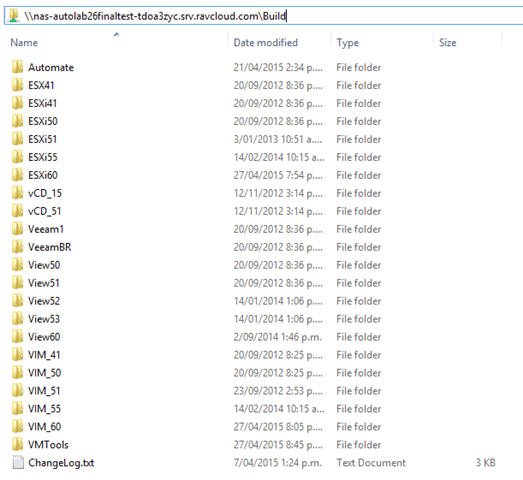 I might just do another video of what it looks like to migrate the AutoLab vCenter to a vCSA!